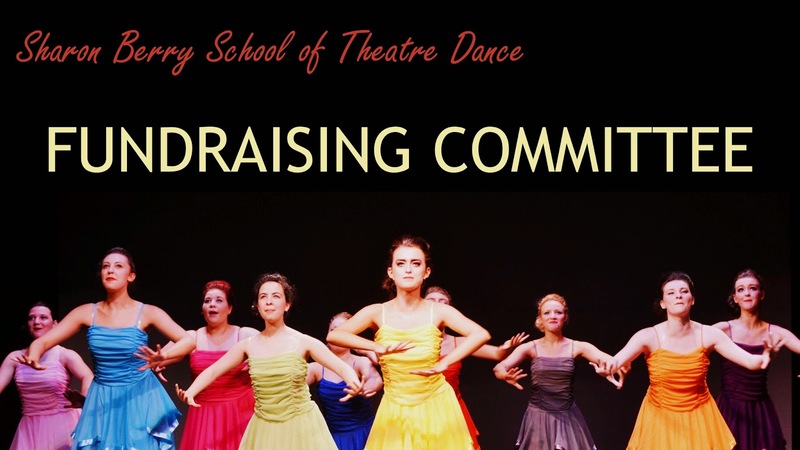 This newsletter comes from our in-house Fundraising Committee, comprised of parents, teachers and friends of the school. We thank them for their continued support and hard work. We are delighted to announce the forthcoming key events up until the end of the year. be available. Family and friends all welcome. and 1.30pm. Tickets £2.00 adult and £1.00 children/senior citizens.